Jamie leads Decision Sciences at Burke. She is a member of Burke’s senior management team, and she serves on Burke’s Board of Directors. Jamie speaks at industry conferences, including those sponsored by Insights Association, AMA, SPSS, KNect365, and ASQ. She has published papers in Quirk’s Marketing Research Review and the CASRO Journal. Jamie led Burke through the process of obtaining ISO 20252 certification in 2012, and she is responsible maintaining Burke’s Quality Management System. Jamie is a past president of the AMA Marketing Research Council, and a past Chair of the Advisory Board for the Masters of Science in Marketing Research program at the University of Texas at Arlington. 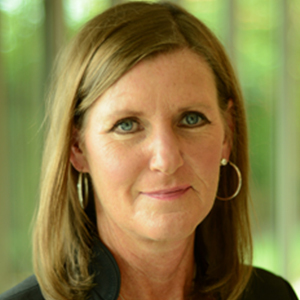 Jamie started her marketing research career at Burke in 1992. She holds PhD and MS degrees in social psychology from the University of Kentucky and a BA in psychology from Ohio University.